A story of trademark genericide. On January 17, 2014, a trial court in the Southern District of New York ruled against Tiffany & Co. and in favor of Costco. The court held that the mark “Tiffany setting” when used to describe an engagement ring may have become generic. 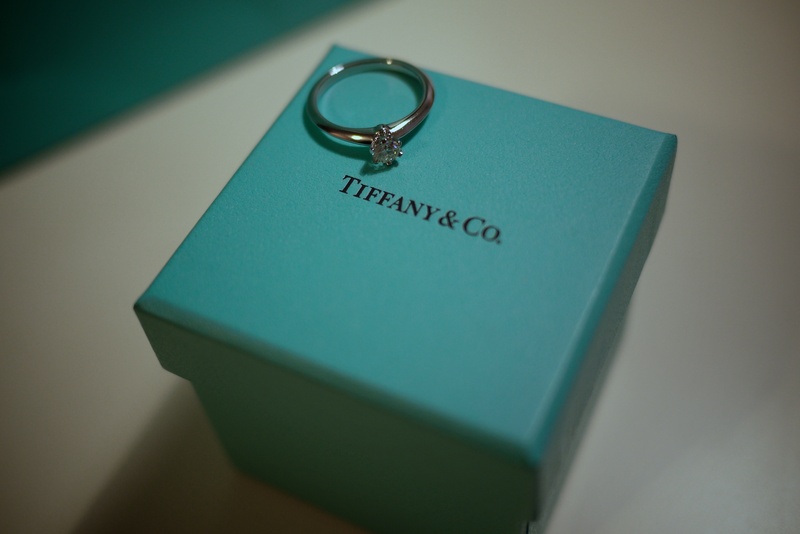 This early ruling in the case of Tiffany & Co. v. Costco means that Tiffany’s potential loss of its exclusive trademark right to describe its own engagement rings is a question of fact and the case against Costco will go forward until all the evidence is in. I find the possibility that a Tiffany engagement ring might be confused with an ordinary ring from Costco disturbing.